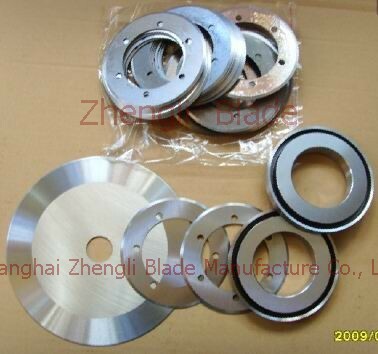 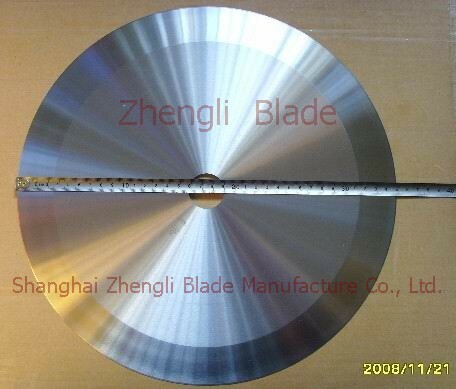 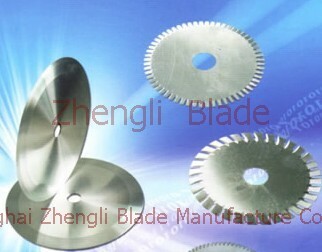 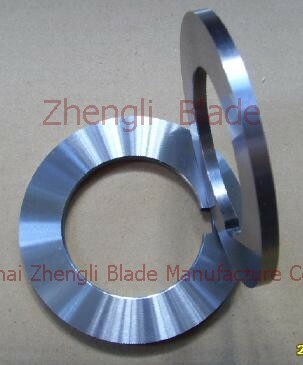 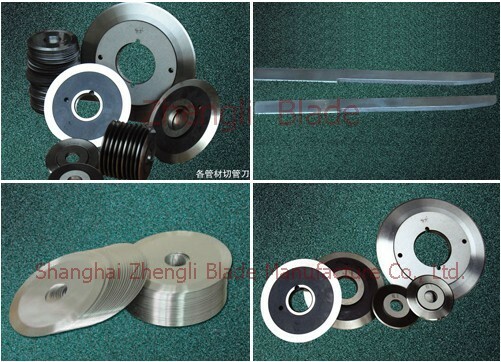 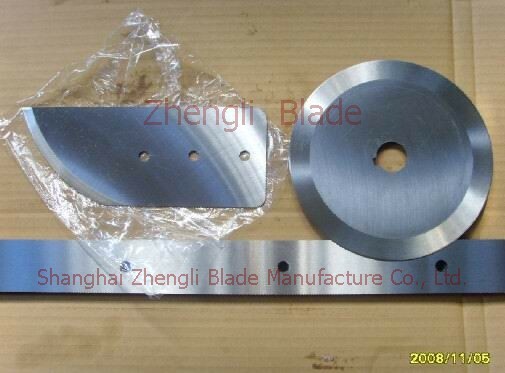 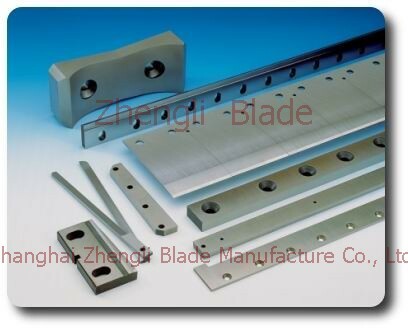 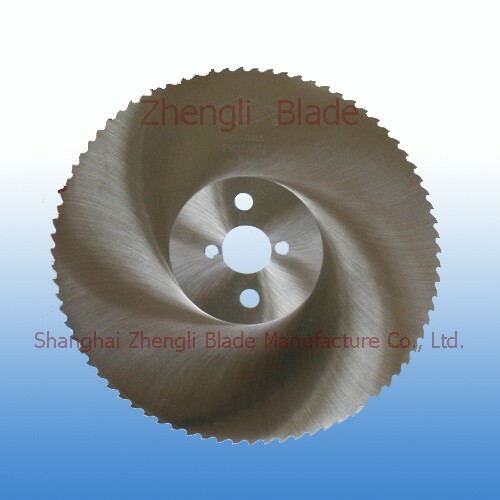 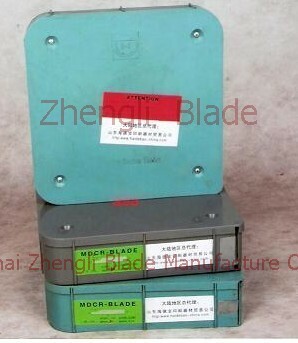 Machine Knives,slitting blades,Round blade,chopping knife,round cutting blades,shear blades,Machine blade - Shanghai Zhengli Blade Manufacture Co., Ltd.
Blade manufacturing experts-Shanghai Zhengli Blade Manufacture Co., Ltd.., Is the professional factory of production machinery blades. 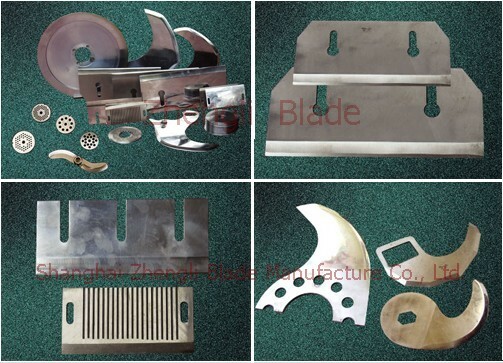 I plant all employees continue to learn from foreign advanced technology, successfully developed a variety of round cutter, long-shaped knife, curved knife, a long strip of knife, the trapezoidal knife, the waveform knife, boot-shaped knife, serrated knife, disc cutter, bending machine dies, machinery parts, blade shears and other products, into Southeast Asia, Europe and other international markets, the favorable response of domestic and international users, and Shanghai Zhengli blade manufacturing experts. 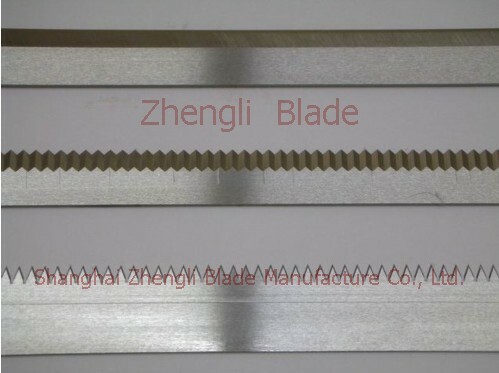 Shanghai Zhengli products are widely used in printing, paper, aluminum foil, metallized film, tobacco, packaging, electronics, light industry, food, BOPP film, iron and steel metallurgy, electricity, electrical equipment, shipbuilding shouting, leather, rubber, chemical fiber / glass fiber , advanced mechanical blade, mold products, textiles, stationery, plastic, feed machinery, paper tube machine, carton machinery industry, woodworking industry, we have advanced equipment and technology, with modern management systems in the industry enjoys Shengyi our products sell well all over the world, welcome to my company phone, mail, to discuss the order. 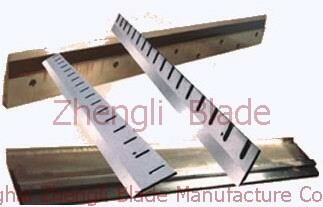 "Quality first, service first, Wing Chong China's first catch up with world-class factory always adhere to the purpose. 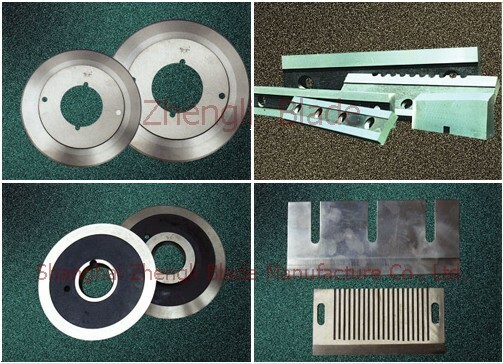 We are committed to new technologies, new products to compete, and give users of follow-up products to the generous returns of the high-tech and high value-added, Zhengli welcome you to call to discuss the order!